Far Hills, NJ (December 1, 2016) — PennEast’s most recent claims of public benefit don’t hold up to serious scrutiny, according to documents filed today by the Eastern Environmental Law Center (EELC) with the federal agency deciding whether to approve the project. 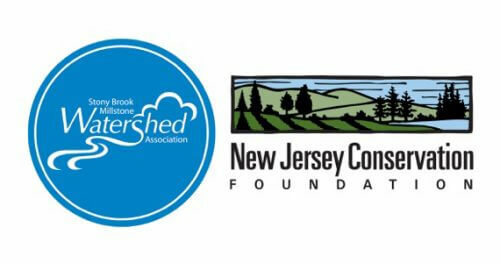 “PennEast’s arguments are after-the-fact rationalizations for a project that isn’t needed to meet existing or future need,” said Jennifer Danis, senior attorney for EELC, which, together with Columbia University Environmental Law Clinic, made the filing within the Federal Energy Regulatory Commission (FERC) on behalf of New Jersey Conservation Foundation (NJ Conservation) and Stony Brook-Millstone Watershed Association (SBMWA). The filing included new research from gas market expert Skipping Stone that affirms recent comments and analysis from New Jersey Division of Rate Counsel — the consumer watchdog for utilities issues. Both experts conclude that there is no need for the PennEast pipeline and that costs to consumers could increase rather than decrease. Today’s filing was in response to PennEast’s October 12 submission to regulators in the ongoing controversy about the health, safety and usefulness of the proposed 118-mile pipeline. Federal regulators recently delayed by two months the date for deciding whether to approve the pipeline. Several state and national agencies — including the federal Environmental Protection Agency, New Jersey Department of Environmental Protection and U.S. Fish and Wildlife Service — have also raised serious questions about the proposed project. “This self-dealing project only serves the companies behind PennEast — PSE&G, South Jersey Gas, New Jersey Natural Gas, and Elizabethtown Gas,” Gilbert said. The FERC deadline for public comment on the PennEast docket is December 5. Download the EELC filing with FERC.